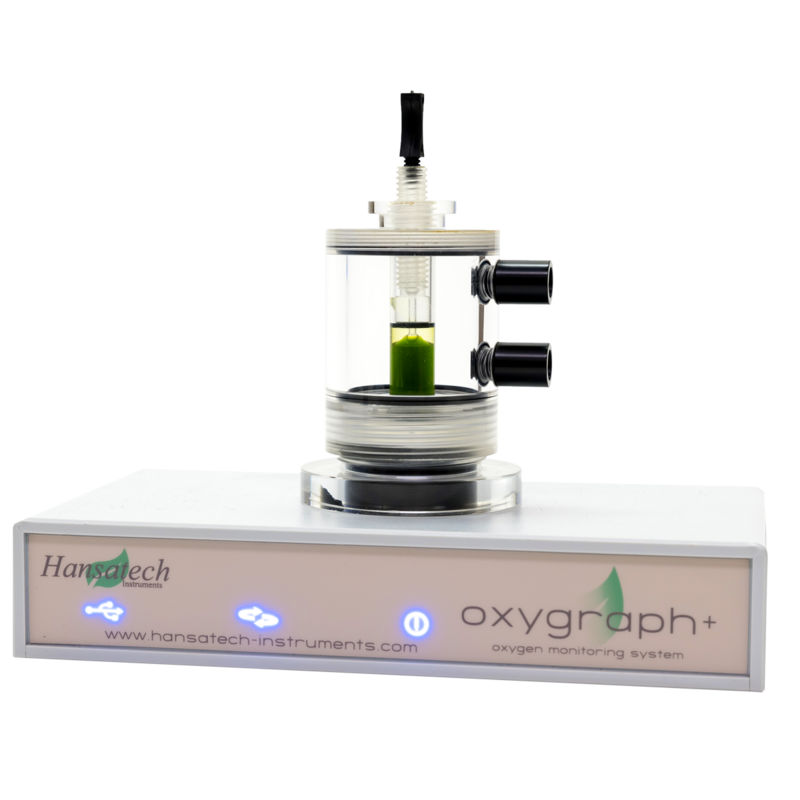 Hansatech Instruments is a British company that has been developing high quality scientific instrumentation for over 40 years. Our systems are used widely for teaching & research in cellular respiration & photosynthesis programs in more than 100 countries throughout the world. We have gained an enviable reputation for quality, reliability & excellent price/performance. 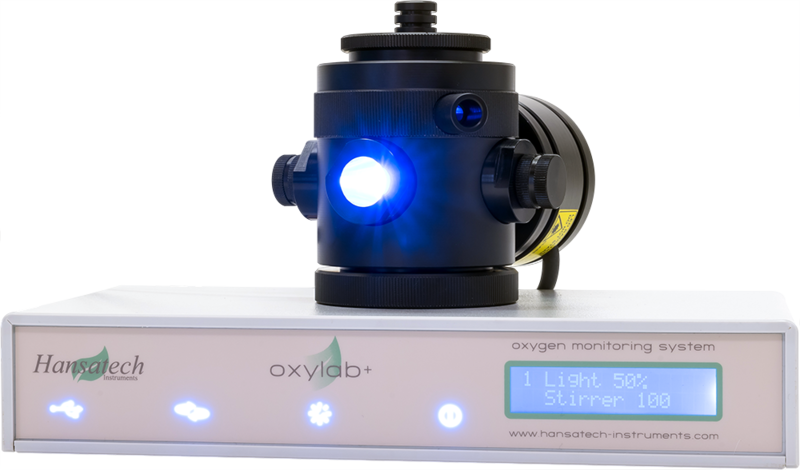 Our product range consists of a range of modular solutions for the measurement of oxygen using Clark type polarographic sensors. 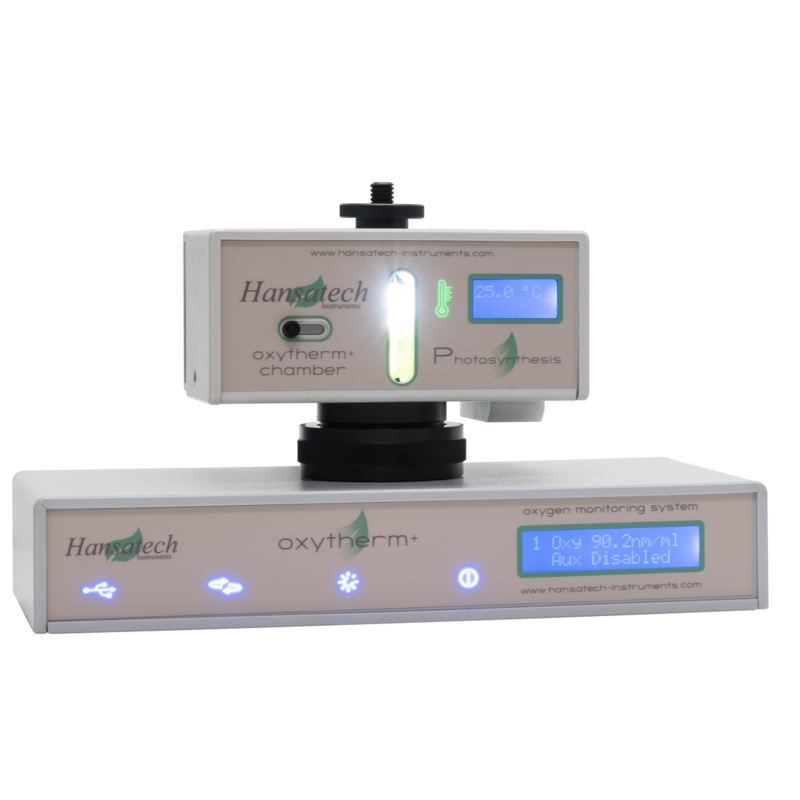 We also develop chlorophyll fluorescence measurement systems using both continuous excitation & pulse-modulated measurement techniques with further optical instrumentation for the measurement of sample chlorophyll content. Purchasers of Hansatech Instruments products can be assured of ongoing support & prompt & efficient attention to enquiries at all times. Support is available both directly & from our global distributor network. Customers are encouraged to register their instruments on our website which allows access to our Support Ticketing System in addition to instruments manuals & software upgrades. 0 – 4.5v output of oxygen electrode signal.